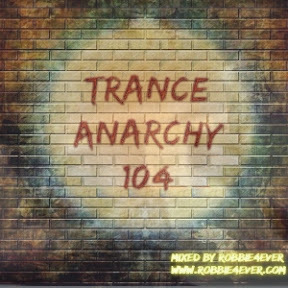 Trance Anarchy 104. 140 bpm. Your weekendmix is ready for download. 140 bpm all the way, to keep you moving. Join my Trance Kingdom group on Facebook.